What Are Your Thoughts On People Who Eat A Raw Plant Diet . . . . I live in Chicago where Karyn Calabrese lives, so I know there are people who eat a raw diet & thrive for decades. And then there are people who don’t. What are your thoughts on people who eat a raw plant diet, and end up quitting eating a plant diet all together, because they start getting deficiencies? What are the general issues that keep people from doing well on it? I’ve seen a lot of people go 100% raw vegan for a few months then turn around and go back to exactly what they were eating before. You need to go slow and make the changes in your diet turn into lifestyles changes that we will become permanent. Four chemicals are messing with our body’s glands, better known as the endocrine system. Hormones are the conductors of the orchestra of our bodies. Endocrine disruptors are synthetic chemicals such as plastics and pesticides, that scramble and confuse hormonal signals, contributing and accelerating disease. Bisphenols, like BPA, which are often found in the linings of aluminum-canned food and drinks and on cash-register receipts. 2. Brominated flame retardants that are in some carpets, furniture, and clothing. 3. 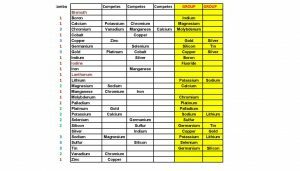 Synthetic pesticides on food. Joe Rogan, Mikhaila Peterson Offer Diet Advice: AVOID! Joe Rogan is a former MMA announcer and Famous for his career in mixed martial arts. He now runs a podcast called the Joe Rogan Experience which is one of the most popular podcast in the world. He had Mikhaila Peterson on his show who talked about a diet of only eating meat and nothing other than meat. A 100% meat diet. This is purely insane. It’s the definition of insanity. Here’s my rebuttal. Arthristis at 7 yrs old? I am sure it was the amazing diet her parents had her on. Follow her health advice at your own risk. What health risks are increased on the vegan diet? There are no increased “risks” of moving to a vegan diet as long as you get enough protein. What you put into your body is 100% psychological, meaning you think it is healthy or you are use to eating it – so you eat it. I have witnessed many people become vegetarian or vegan and all they do is stop eating animal protein, meat, fish, eggs, dairy. The body does not need a lot of protein, only about 3 grams per meal. Unfortunately, people hear that the average adult needs 51 grams of protein, but that is really 51 grams of meat, which is only 15% protein. Chlorella and spirulina are 60% protein, the highest of any foods. I have been a vegetarian for 38 years and I am in great health. I take a small handful, 4 grams, with every meal. I just got my blood work back. At 61, I’m on zero medications and in perfect physical health. 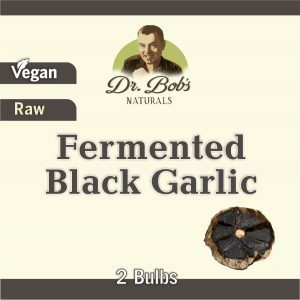 Black garlic is aged, fermented fresh garlic. It has a much higher content of allicin, the active ingredient in garlic that imparts its incredible health benefits. 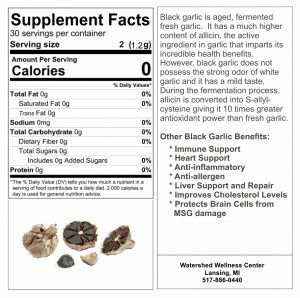 However, black garlic does not possess the strong odor of white garlic and it has a mild taste. During the fermentation process, allicin is converted into S-allyl-cysteine giving it 10 times greater antioxidant power than fresh garlic. 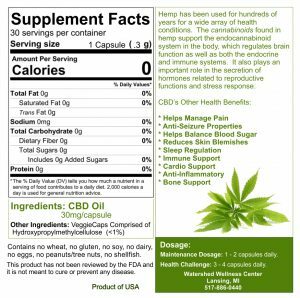 Hemp has been used for hundreds of years for a wide array of health conditions. 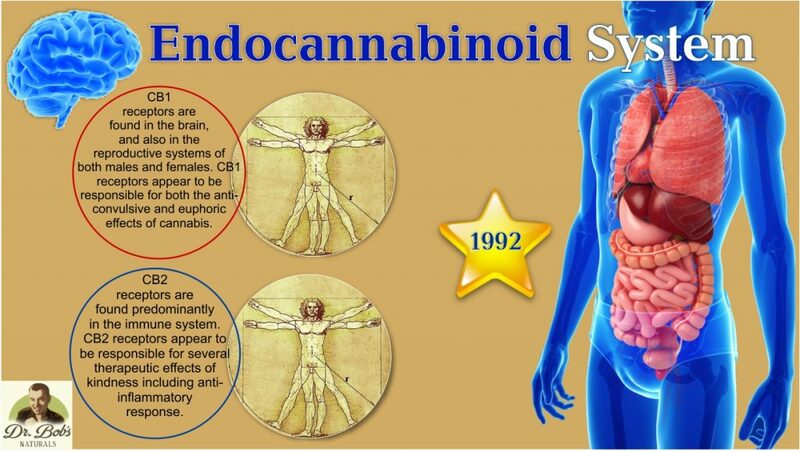 The cannabinoids found in hemp support the endocannabinoid system in the body, which regulates brain function as well as both the endocrine and immune systems. It also plays an important role in the secretion of hormones related to reproductive functions and stress response. 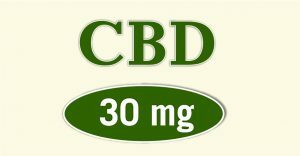 Cannabidiol, or CBD for short, is a phyto-cannabinoid found in cannabis plants. However, it does not cause the same psychoactive effects as other naturally occurring cannabinoids (such as tetrahydrocannabinol, or THC). 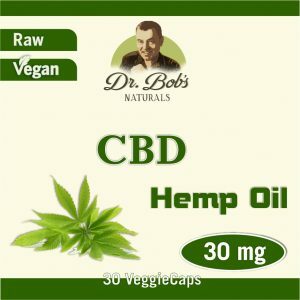 CBD induces feelings of sleepiness and tranquility, which helps people with insomnia and other sleep disorders; CBD has been shown to alleviate symptoms of epilepsy, diabetes, depression and anxiety disorders. How can children recover from vaccination shots faster? Besides not ever giving your kids vaccinations, which is “REQUIRED BY LAW” now in California, which is not exactly my idea of freedom. If you get vaccinations then I would detox the body to get it out of there. The best detoxifiers are chlorella, shilajit, carbon, zeolite, alkaline ionized water and the FIR Sauna. 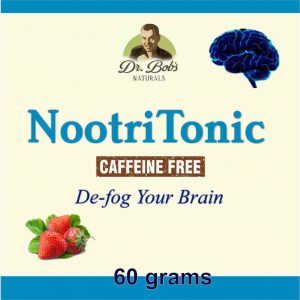 NootriTonic feeds the brain the essential nutrients it requires to function to its capacity. 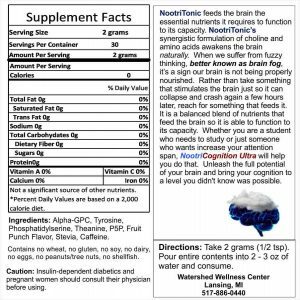 NootriTonic’s synergistic formulation of choline and amino acids awakens the brain naturally. When we suffer from fuzzy thinking, better known as brain fog, it’s a sign our brain is not being properly nourished. Rather than take something that stimulates the brain just so it can collapse and crash again a few hours later, reach for something that feeds it. 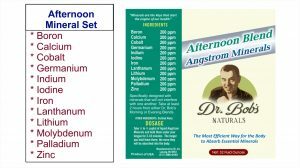 It is a balanced blend of nutrients that feed the brain so it is able to function to its capacity. Whether you are a student who needs to study or just someone who wants increase your attention span, NootriTonic’s will help you do that. Unleash the full potential of your brain and bring your cognition to a level you didn’t know was possible. Ingredients: Alpha-GPC, Tyrosine, Phosphatidylserine, Theanine, P5P, Fruit Punch Flavor, Stevia, Caffeine. Directions: Take 2 grams (1/2 tsp). 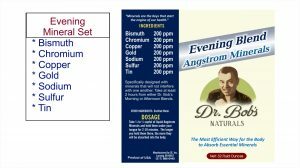 Pour entire contents into 2 – 3 oz of water and consume. Why are elderly ladies fatigued? The question really is why is anyone fatigued all the time? A lack of energy is one of the key health issues that I see in society at Large. People have lack of energy because they put the wrong Foods into their body. Getting old should not equate to disease, aches and pains, and lack of energy. Getting old should only equate to how many years you been on the Earth. I’ve been on the earth 61 years now and I have a ton of energy. But I don’t eat like anybody else eat for the most part. I’m a vegan and I live on a diet of raw fruits and vegetables. I have lots of energy. I get up in the morning, I work all day, I work out when I get home, and I don’t take naps. Being healthy is, partially mental but most it is physical in about putting the right Foods in your body and not putting the wrong Foods in your body. If you live on a diet of cooked food your entire life expected have nothing but aches and pains and fatigue when you get older. 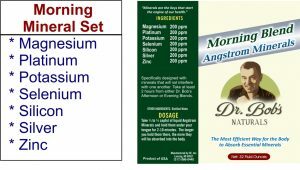 If you live on my kind of diet you can expect to have lots of energy throughout your life without the aches and pains.